Over 180 channels including Disney, Discovery, Sprout, and Nick Jr.
U200 All Included Over 360 channels including news (FOX), and sports channels (ESPN). U-family All Included - Over 180 channels including Disney, Discovery, Sprout, and Nick Jr. 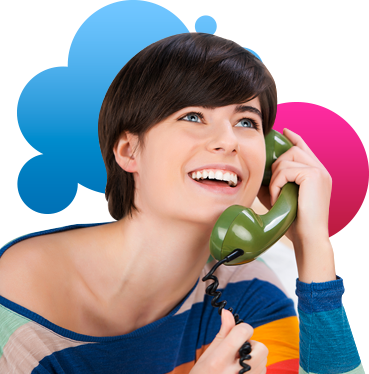 Phone Unlimited North America - Unlimited calling in the U.S., U.S. territories, Mexico and Canada. U200 All Included - Over 360 channels including news (FOX), and sports channels (ESPN). 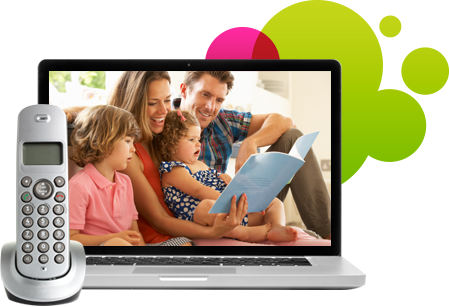 U-family All Included Over 180 channels including Disney, Discovery, Sprout, and Nick Jr.
$99.99 w/ $40 Internet (10M – 100M) $114.99 w/ $60 Internet (300M) $139.99 w/ $80 Internet (500M – 1000M) /mo. + taxes until discount starts w/in 3 bills. Restr’s apply. 1-YR BUNDLE PRICE: Online Only. Ends 7/31/18. 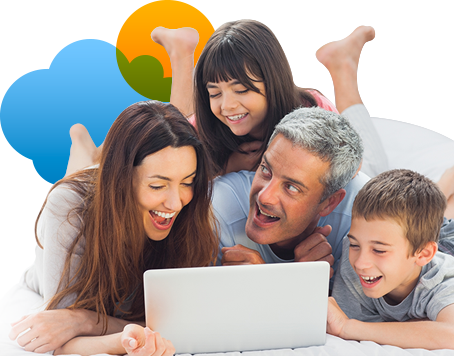 Pricing: $84.99/mo for U-family All Included + Internet + home phone; $104.99/mo for U200 All Included + Internet + home phone; $109.99/mo for U300 All Included + Internet + home phone; $159.99/mo for U450 All Included + Internet + home phone for first 12 mos. only. Prices include $5/mo. instant discount for 12 months; Autopay requirement waived for online orders on att.com only. After 12 mos. or loss of eligibility, then prevailing rate applies (currently $140.99/mo. for U-family + Internet + home phone; $161.99/mo for U200 All Included + Internet + home phone; $178.99/mo for U300 All Included + Internet + home phone; $206.99/mo for U450 All Included + Internet + home phone), unless cancelled or changed prior to end of promo period. Must maintain all qualifying services to receive advertised pricing. Pricing subject to change. $5/mo. discount: Must enroll in autopay & paperless bill within 30 days of TV activation to receive bill credit starting in 1-3 bill cycles. First time credit will include all credits earned since meeting offer requirements. Must maintain autopay/paperless bill and valid email address to continue credits. No credits in 2nd year for autopay/paperless bill. Includes: All-Included TV Pkg., Internet, HD service/ monthly equipment fees for one HD DVR, a Wi-Fi Gateway, and standard pro installation. Exclusions: Price excludes applicable use tax expense surcharge on retail value of installation, custom installation, equipment upgrades/add-ons (each add ’l receiver $10/mo) & other charges, including Broadcast Fee (up to $5.99/mo), a federal regulatory video cost recovery chrg and city video cost recovery fees. Credit restr’s apply. Different offers may apply for eligible multi-dwelling unit customers. Pricing, programming, features subj to change at any time without notice. Subject to AT&T U-verse TV Terms of Service (at att.com/legal). Blazing fast high speed Internet, email accounts for the whole family, and security features such as built-in wireless home networking tools that will keep your system safe. A digital network connection ensuring you’ll get high quality and reliable Internet service at prices that won’t break the bank. 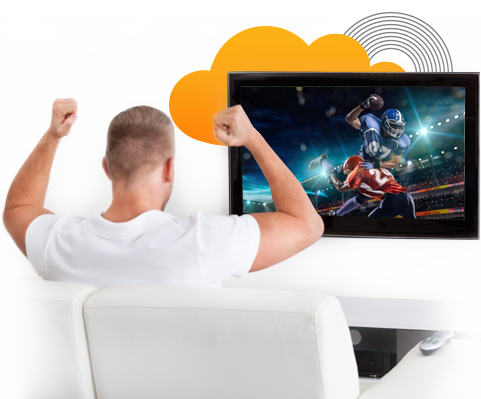 Choose between an AT&T TV and Internet bundle, an AT&T home phone and Internet double play or any of the other great plans available to you in your area. Pair your favorite services together for an overall savings and convenience like none other. For the complete package that provides you with all your home service needs, the AT&T triple play is your bet. Each aspect of your triple play will benefit your household. Internet services are ideal for individuals or families looking to save money while still getting a quality, high speed connection to keep them up-to-date with the social world. An AT&T TV bundle is best for those looking to be entertained, informed, and even educated by a vast amount of channels and picture clarity that takes viewers to another level. 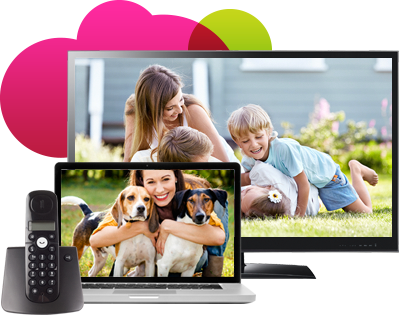 Phone plans transform your ordinary calls into technologically advanced services that come equipped with features that can combine your TV and Internet services to phone services to create a complete connection. Triple plays allow you to enjoy the perks of having all three plans on one easy to manage bill. AT&T Internet and TV packages along with phone bundles allow you to get multiple services on one bill for one low price. If the savings and convenience aren’t enough to convince you bundling is the best option, then maybe having the freedom to customize your own package with the speed, channels, and calling options you want can sway you in the right direction. You can select between a double play that can include TV and Internet, TV and phone, or phone and Internet. If you’re looking for maximum savings, the triple play is available which includes TV, Internet, and home phone. With so many choices you can customize all your plans and save on your monthly expenses at the same time. Get advanced integrated features as well as the value and simplicity of bundling with AT&T bundle plans. AT&T bundle deals combine some of the latest technology with the affordable pricing of all-in-one billing. There is an emphasis on value and quality that’s not always readily offered by other service providers. You’ll get the convenience of one bill every month, without compromising on the quality of your services. With AT&T bundle specials you can get the best of both worlds with quality and pricing. You’ll also get some of the best picture with fast and steady Internet speeds along with crystal clear digital phone service. Pick and choose which plans satisfy your household needs and combine them to create your ideal package. Get some of the best TV and Internet deals along with Internet and phone offers you won’t soon want to pass up. 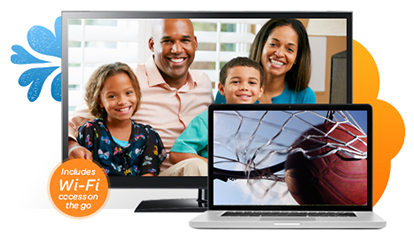 Order AT&T bundles today and get the most out of your home entertainment. You won’t need an AT&T coupon code in order to experience maximum savings with AT&T deals. Whether you are shopping around for a new provider or want to take advantage of AT&T bundles for existing customers, you are sure to find the right plan for your lifestyle.